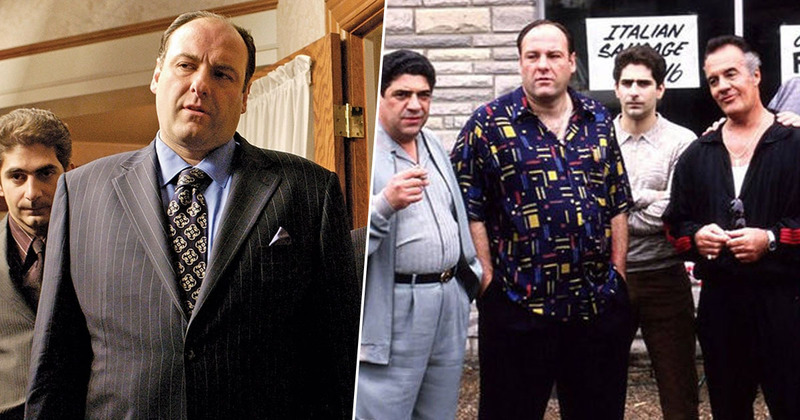 It’s been over a decade since Tony Soprano was last on our screens – not counting The Sopranos re-runs – but fans finally have a date for when the character will be back. Creator David Chase confirmed the news of a Sopranos movie just over a year ago, revealing he’d co-written a film with screen writer Lawrence Konner. The movie, which has the current working title Newark, will be a prequel to the much-loved show, set in the era of the Newark riots which took place in the 1960s. While it’s been a long 12 years since The Sopranos ended, fans won’t have too much longer to wait as according to Deadline, the prequel will be released on September 25, 2020. It’s set to star Alesandro Nivola, Vera Farmiga, Ray Liotta, Jon Bernthal, Corey Stoll, Billy Magnussen and John Magaro, and of course we can’t forget Michael Gandolfini, who will be honouring his late father by playing Tony. James Gandolfini made the role of Tony Soprano legendary; in the television series, he is the de facto boss of the DiMeo crime family, one of the most powerful criminal organisations in America. Nivola is set to play a young Dickie Moltisanti, the cousin of Carmela Soprano and late father of Christopher Moltisanti, who was played by Michael Imperioli in the series. Fans of the show will know Christopher was Tony’s protégé in The Sopranos, and their relationship is set to be mirrored in the prequel – but this time between Dickie and a young Tony. Dickie, as he’s mentioned throughout the ‘Sopranos’ series, was an important figure in Tony’s life. He was a real mentor figure, because Tony’s dad was is in prison a lot and Dickie didn’t have any children until later in his life until his early 40s, and so he treated Tony like a surrogate son. 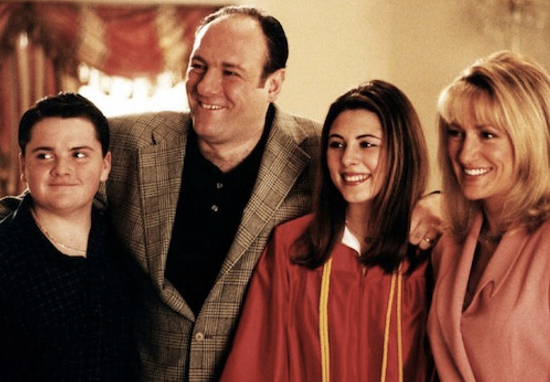 Chase spoke to Deadline about how the film came about, explaining he was interested in exploring Tony’s childhood, but for many years was happy to leave the legacy of The Sopranos untouched. I was interested in Newark and life in Newark at that time. I used to go to down there every Saturday night for dinner with my grandparents. But the thing that interested me most was Tony’s boyhood. I was interested in exploring that. The movie will deal with the tensions between the blacks and whites at the time, and Tony Soprano will be part of this, but as a kid. I was against [the movie] for a long time and I’m still very worried about it, but I became interested in Newark, where my parents came from, and where the riots took place. I was just interested in the whole Newark riot thing. I started thinking about those events and organised crime, and I just got interested in mixing those two elements.